The mission of the Ventura County Watershed Protection District’s Watershed Resources and Technology Division is to collect, maintain, and disseminate hydrologic and meteorologic data; conduct and prepare hydrology studies for District design projects; participate in the development of watershed plans; and to operate and maintain an advanced flood warning system for the benefit of all residents within Ventura County. We also maintain geographic data and web systems as well as design and maintain District databases. Bruce Rindahl manages the Watershed Resources and Technology Division. Perform modeling studies to provide the peak flows and hydrographs used in District facility design projects. Monitor storm rainfall and runoff, do forecast modeling, and advise the Sheriff’s Office of Emergency Services on the potential for flood damages in the County. Install and maintain a hydrographic gage network to provide real-time data during storms and collect data for use in design studies. The data collected from our gages are made available to the public for their use through our website. Perform sediment yield calculations, especially after fires. 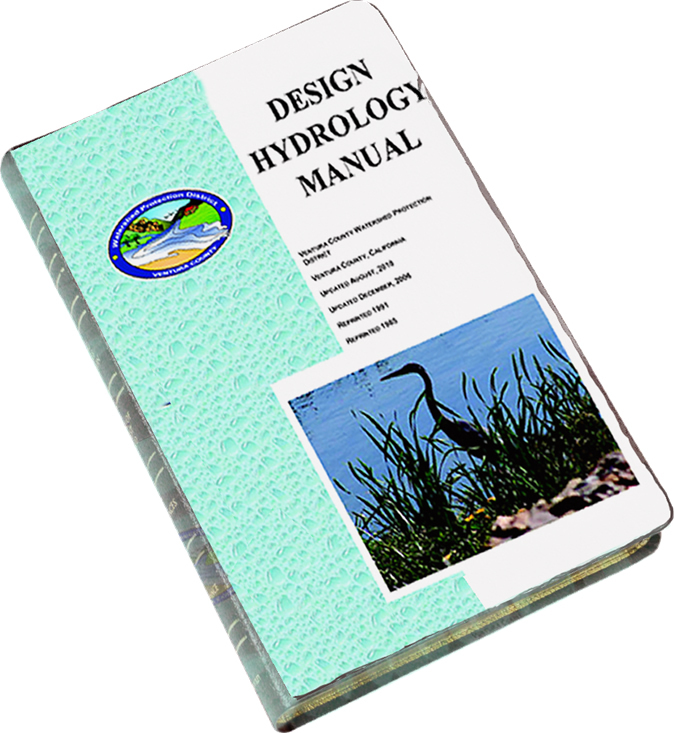 Maintain and update manuals and reports describing our design procedures and hydrology programs. Review Hydrology Studies submitted with permit applications and CEQA review packages. The Historical Rainfall and Streamflow Data site contains finalized reports and preliminary data for the rain and stream gages and evaporation stations operated by VCWPD or in conjunction with the USGS or other agencies. Please read our Frequently Asked Questions file included on the data home page for detailed information about the data website and what it provides. The Current Storm Information page provides snapshots of real-time data collected by our gage network. These data provide current rainfall totals, stream gage plots, and weather information. Please see the 2017 update of the VCWPD Hydrology Manual and our design hydrology programs through the above link. In general, peak flows from urban and small undeveloped watersheds for use in channel design can be evaluated using our modified rational method and programs (VCRat2.64, TC Calculator). Peak flows and hydrographs for regional facility design can be evaluated using the calibrated S-Graph developed from 2005 storm data using HEC-HMS. Other peak flow design methods that have been used to evaluate floodplains include the results from flow frequency analyses and inserting design storm rainfall in continuous models such as HSPF. For information on these advanced methods, please contact the Hydrology Section at (805) 654-2069 or email your request to HydroData@ventura.org. 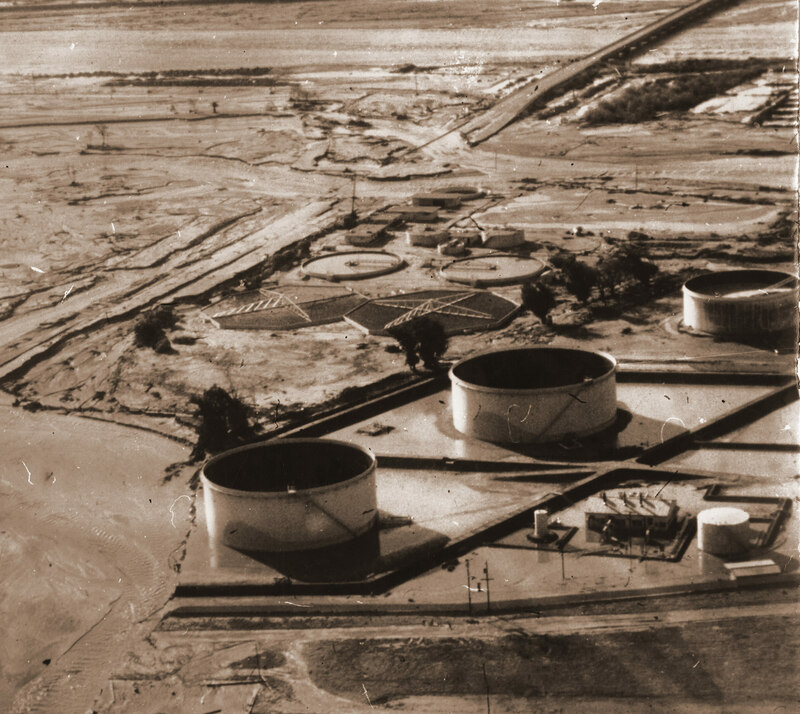 Information about the District’s Debris and Detention Basins can be obtained from the Manuals available on our Basin Manual Webpage. Hydrography is the science that measures and describes the physical features of bodies of water and the land areas adjacent to those bodies of water. Historic record keeping is central to the efforts of the District’s Hydrography team. 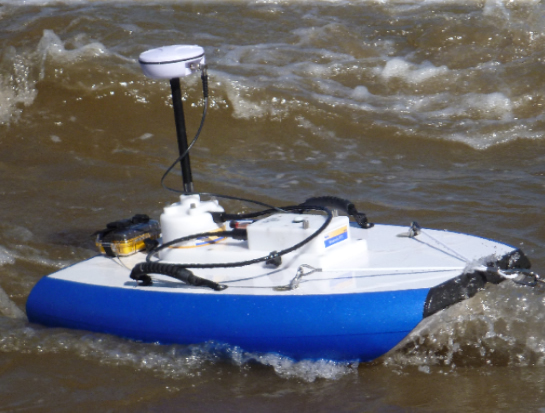 In particular, hydrographic work for the District centers on collecting data as reported via specialized equipment such as stream gages and rain gages using modern technology such as Bluetooth transmission and solar powered gages. Stormwaters in our channels are compared to normal stream water depth and stream water velocity. Weather patterns are tracked, gages are deployed, maintained, repaired, and upgraded. 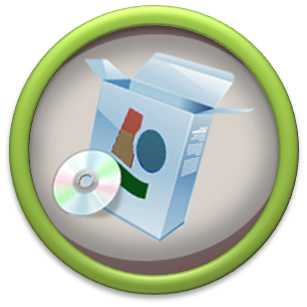 Photos are taken, cataloged, and stored. Years’ worth of data form a valuable resource to the District and to others who rely on such data to make informed decisions based on the trends evidenced by the Hydrographers’ work. Our Hydrogaphy team provides the hand’s on work in the field to keep our flood warning system operational. The Hydrography team is headed up Ron Marotto. GIS (Geographic Information Systems): GIS is a big part of how we do business nowadays. Spatial data is created, catalogued, maintained, used Districtwide throughout our Agency and other County offices for static and interactive maps. Our District spatial data is often disseminated to requesting parties. Assessments: Our Operations and Maintenance Division depends on our annual assessments via the tax bills to help fund ongoing maintenance of our 200 plus channel miles. The property related fees are known as Benefit Assessments. For questions about District’s annual assessments or for spatial data you may email Richard A. Mendez or call (805) 645-1383, team lead for the Info Tech and Assessments Section.